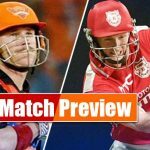 RCB vs SRH IPL Today match highlights, review and IPL today match result who won the match. 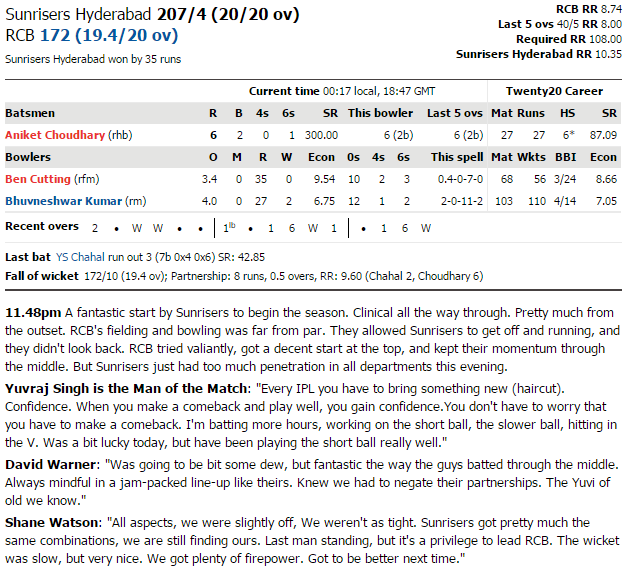 Royal Challengers Bangalore vs Sunrisers Hyderabad cricket highlights and complete review with result as who won the IPL today match. It was a best T20 opening match of Indian Premier League season 10 as two finalists teams of previous season faced each other in the opening match. 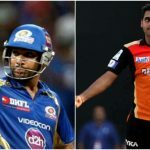 Royal Challengers vs Sunrisers Hyderabad, these two teams kicked off the fantasy T20 cricket league 2017 playing an interesting and entertaining game today. Sunrisers Hyderabad decided to bat first, RCB bowlers picked the 1st wicket earlier on just 19 runs, but the opposition changed the game situation. 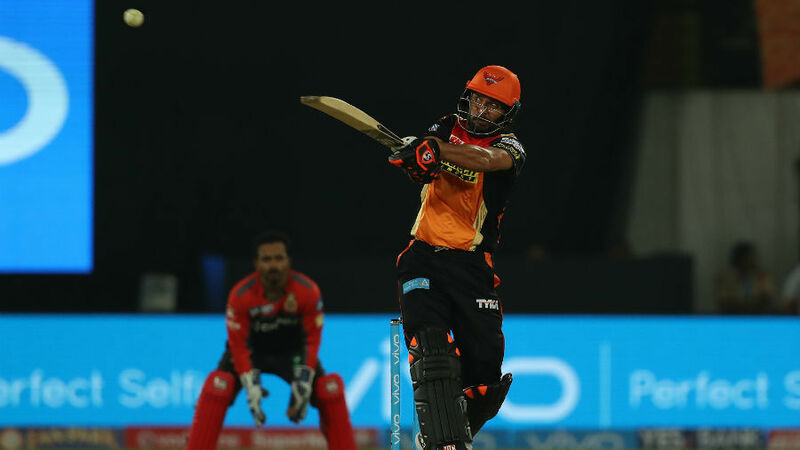 David Warner, opener of Sunrisers Hyderabad scored 14 runs and went back to the pavilion, but the next batsmen rotated the strike and diverted pressure on the opposition. They played a stunning innings and contributed 93 run-partnership to the team. Dhawan scored 40 runs, Henriques smahed a half century and the super star Yuvraj Singh scored 62 runs, the highest in the team. Yuvi scored 62 runs in just 27 balls with the strike rate of 229 including 7 fours and 3 sixes. The entire Sunrisers Hyderabad team set the 1st highest total 207 runs of Indian Premier League 2017. This was the dangerous and toughest target to chase for the Royal Challengers Bangalore team and that’s the reason RCB had to have an aggressive attitude to chase down the target. In oder to chase the target, Chris Gayle and Mandeep Singh came out to bat, but gave a disappointed start as they gave the opening stand of 52 runs in which Chris Gayle contributed 32 runs and Mandeep added 24 runs. Later the batting line up of Royal Challengers Bangalore started to collapse and shakened too. Shane Watson the captain scored 22 runs and Stuart Binny scored 11 runs. Royal Challengers Bangalore failed to chase the target and lost their opening match. This was a destructive performance by the Hyderabadi batting lineup and the credit goes to their middle order batsmen who played stunning innings and helped the team to win the match by 35 runs.